New research reveals more than half (51%) of tech professionals in Ireland are afraid to post their profile on a jobs board in case their boss finds it. The revelation comes from Harvey Nash Ireland’s “Control Your Career” survey, which assessed the attitudes of 3,500 full-time professionals to their career management. The survey also revealed that of those who do use jobs boards, a whopping 76% either don’t know or don’t trust that their data is being kept to GDPR standards when they post their CV on a jobs board. When it comes to career management, the survey shows 45% of professionals in Ireland are passive in their approach, expressing that they will only consider a new job role if they are contacted in relation to it, but will not actively seek new opportunities. The finding is highly surprising considering one in three (32%) of respondents believe their current job role will either harm or limit future job prospects. Interestingly, the opportunity to learn new skills (33%) was the most popular reason given for seeking a new job. This was followed by better remuneration (26%) and dissatisfaction with their current job (16%). Candidates want a frictionless recruitment process with human beings, not websites or robots. Candidates have a thirst for knowledge at their fingertips, so it’s more important than ever for companies to show who they are, what is the companies mission/culture, what skills they will acquire and how a move will benefit them in 3 – 5 years’ time. 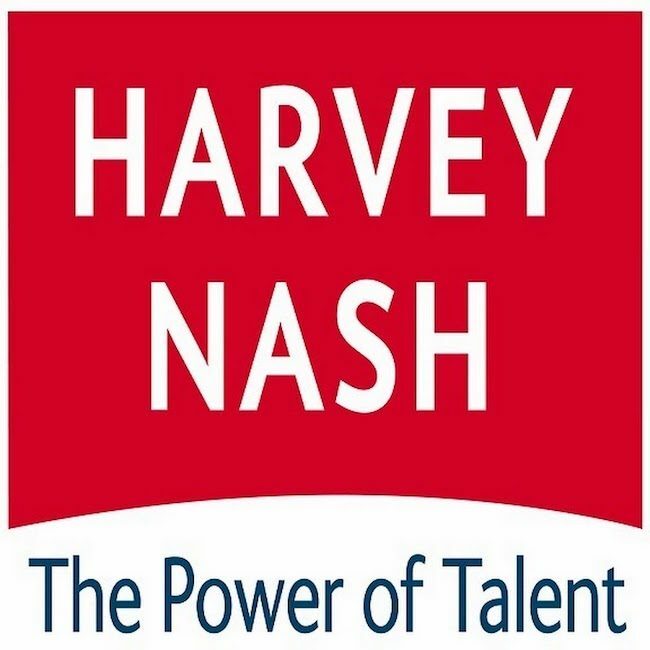 As DTS19 Partners Harvey Nash will be launching the findings at the Summit today, while also addressing topics around culture and scale throughout the two day event. Previous ArticleThe New Old Age, At what Age are we Old these days?